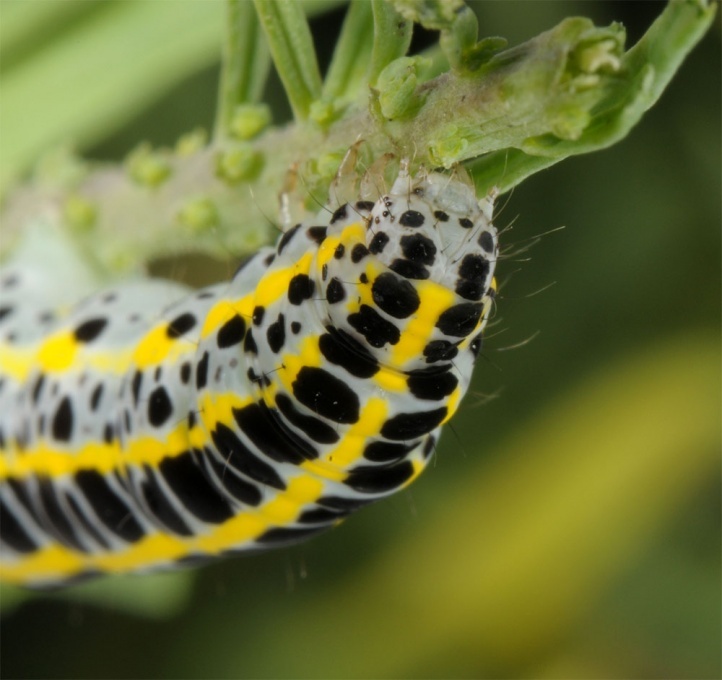 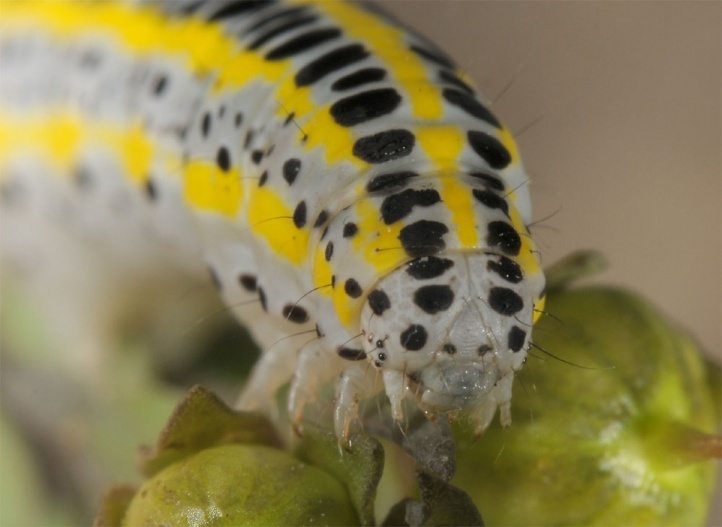 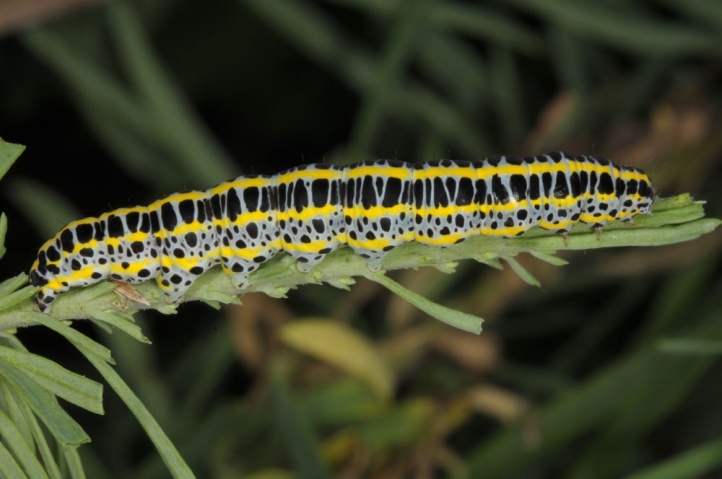 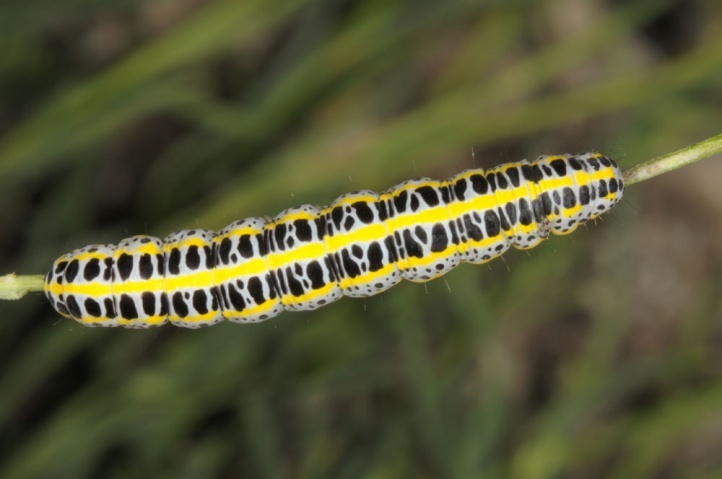 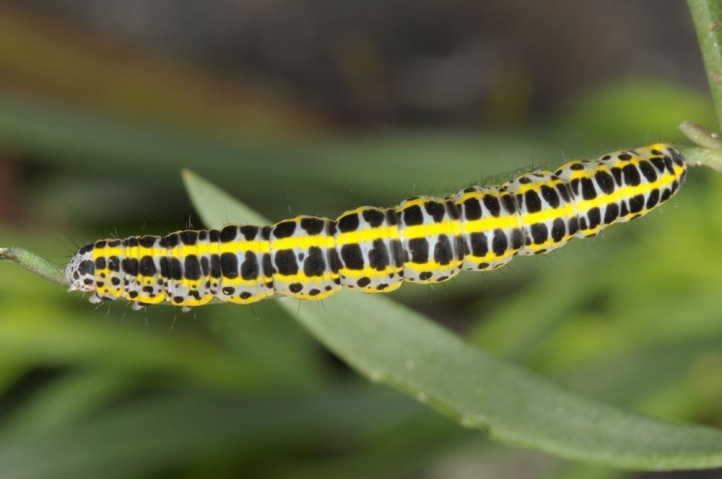 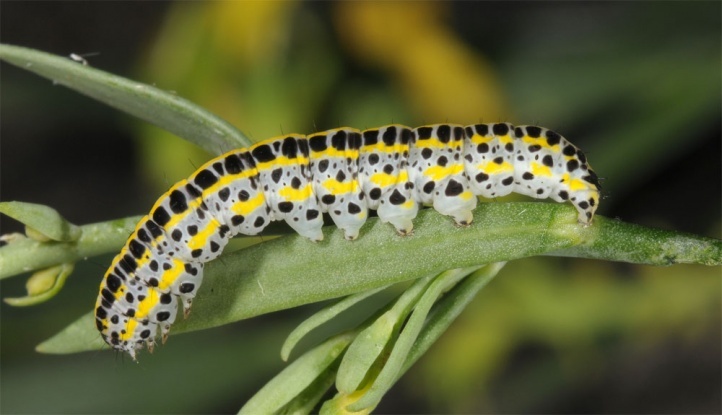 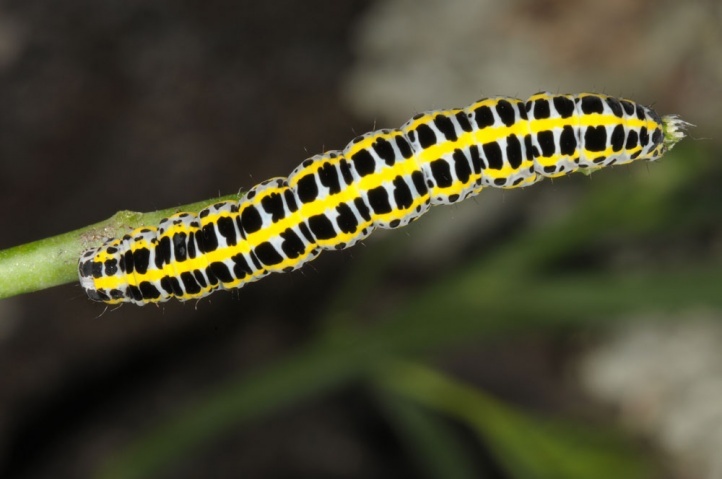 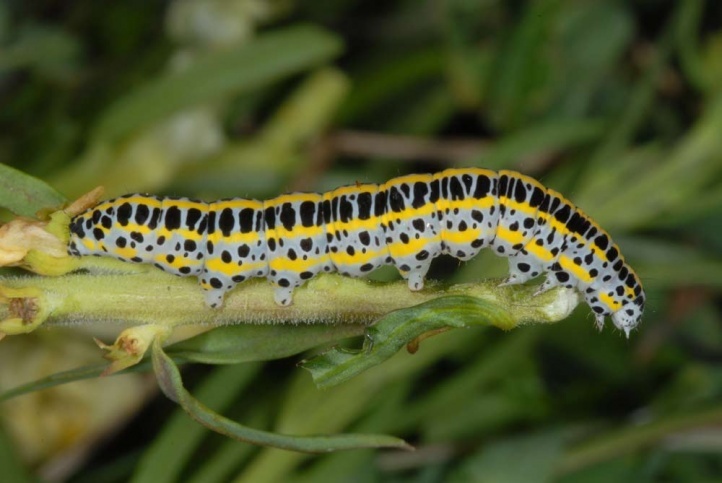 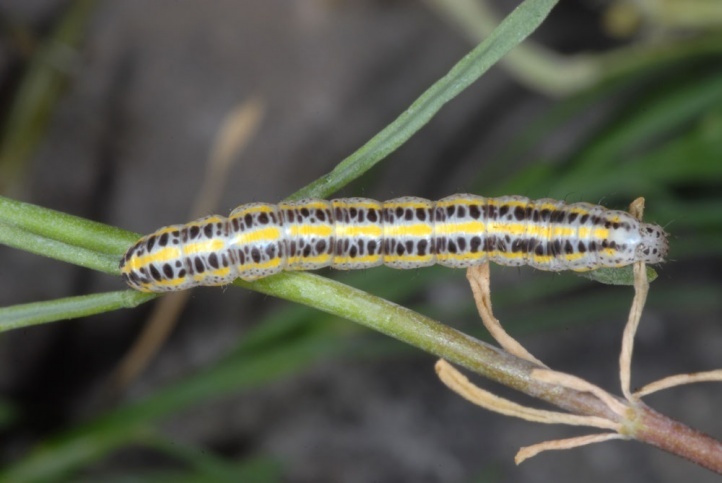 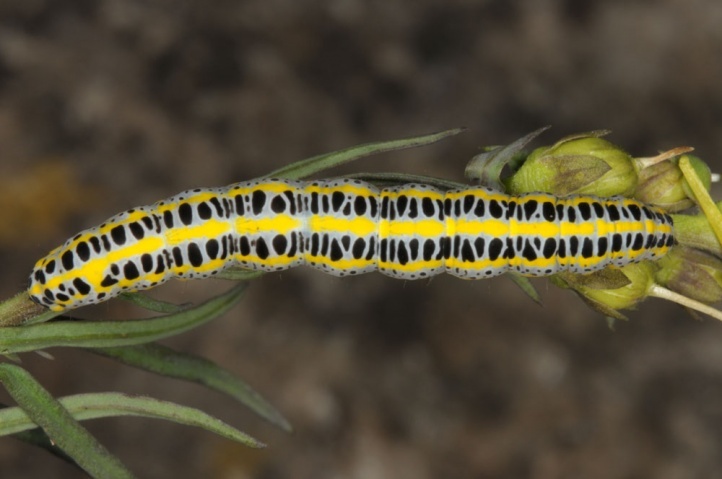 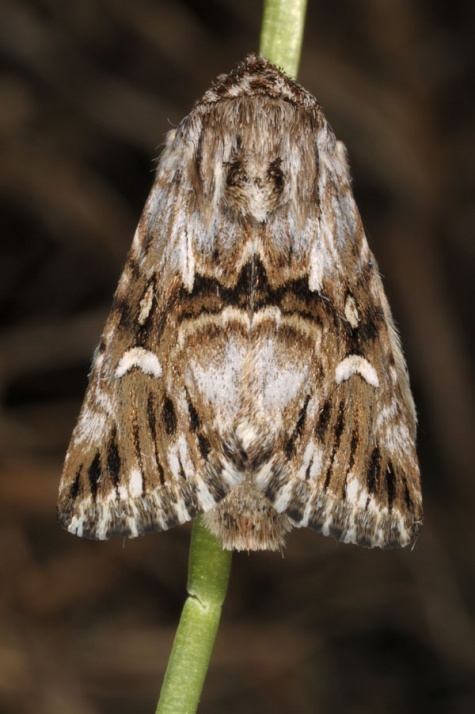 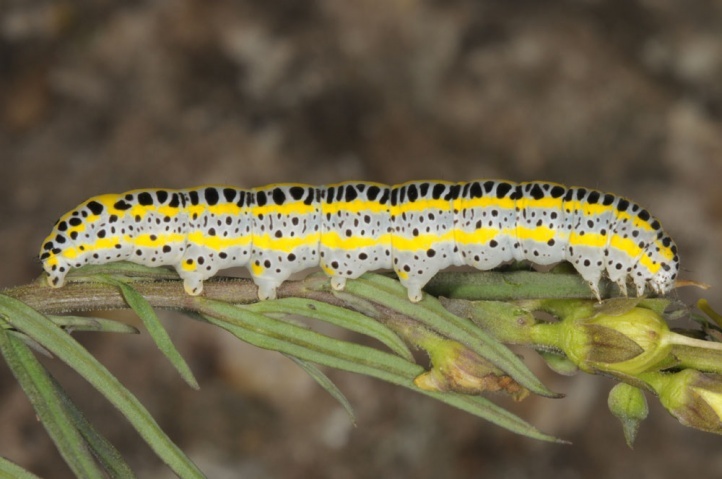 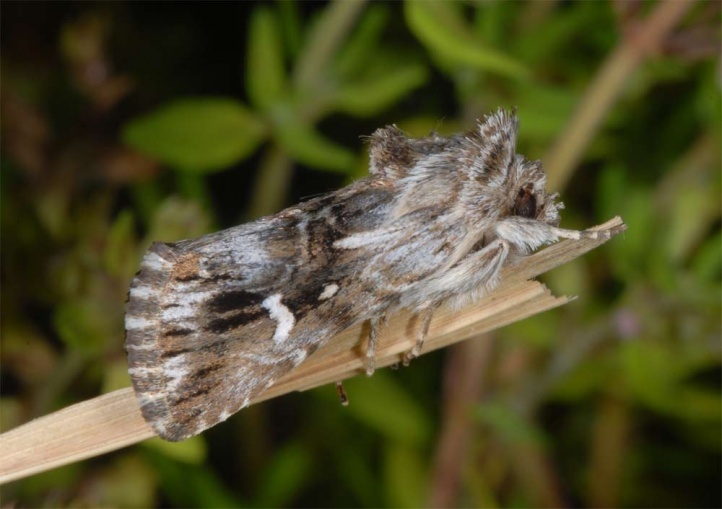 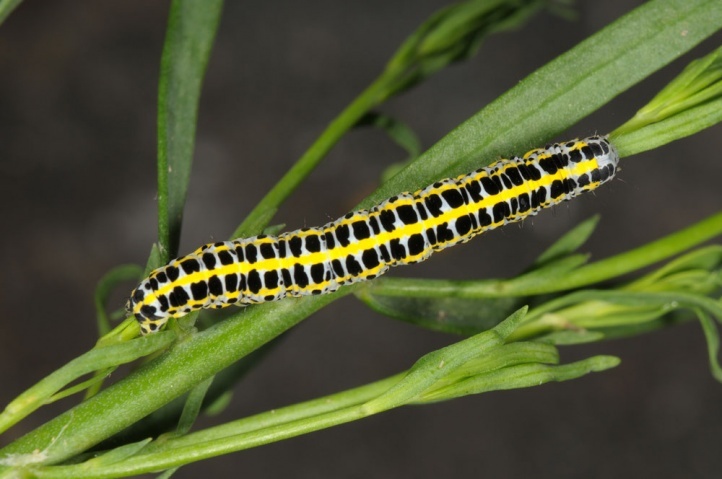 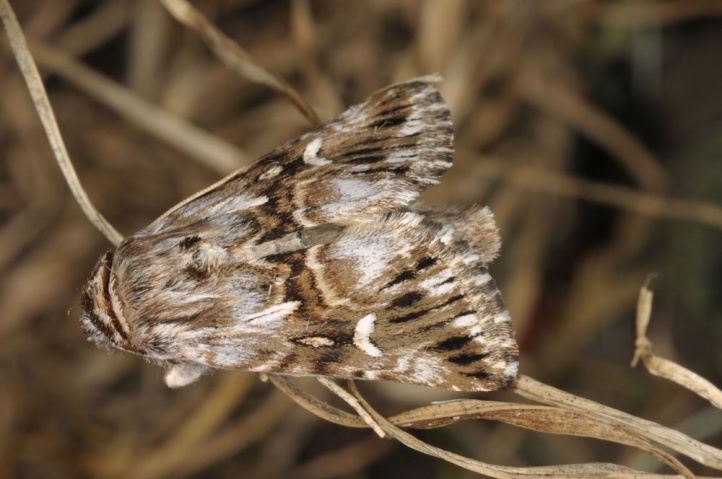 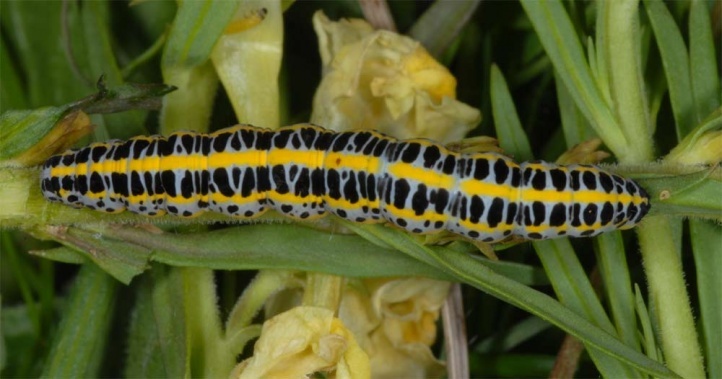 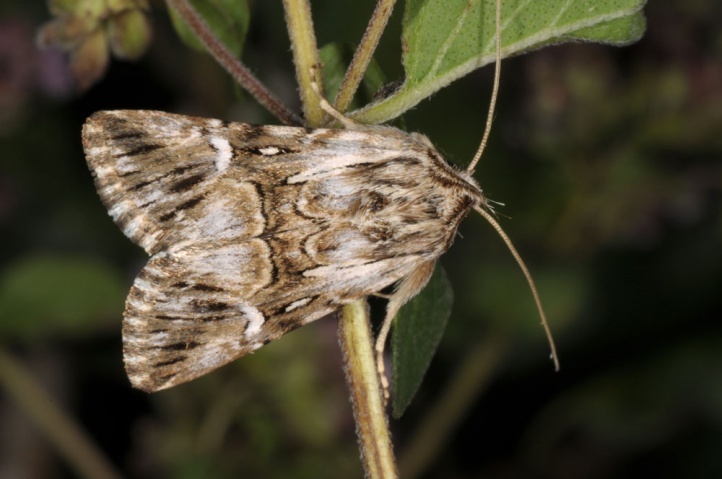 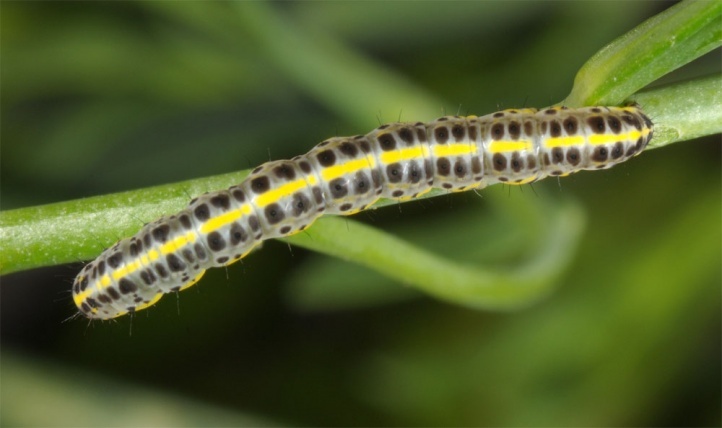 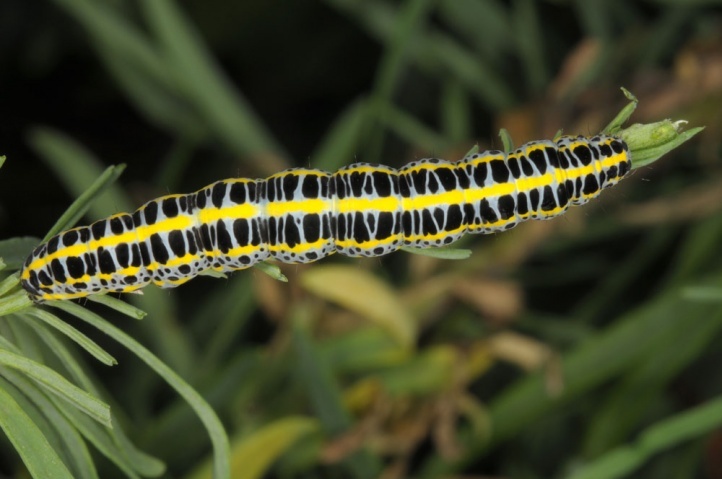 The larvae feed on Linaria species, especially Linaria vulgaris, but also for example Linaria angustissima. 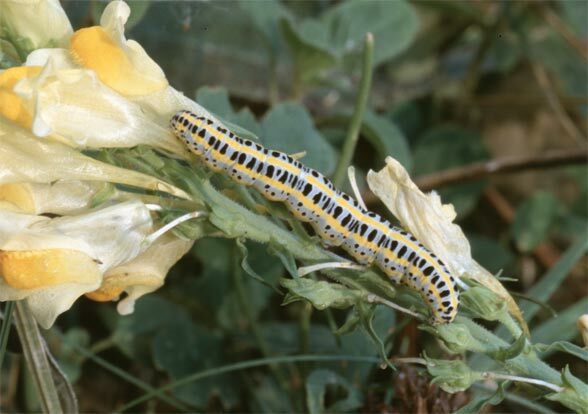 Calophasia lunula inhabits grasslands, rocky slopes ruderal terrain, roadsides and dry fallen fen areas. 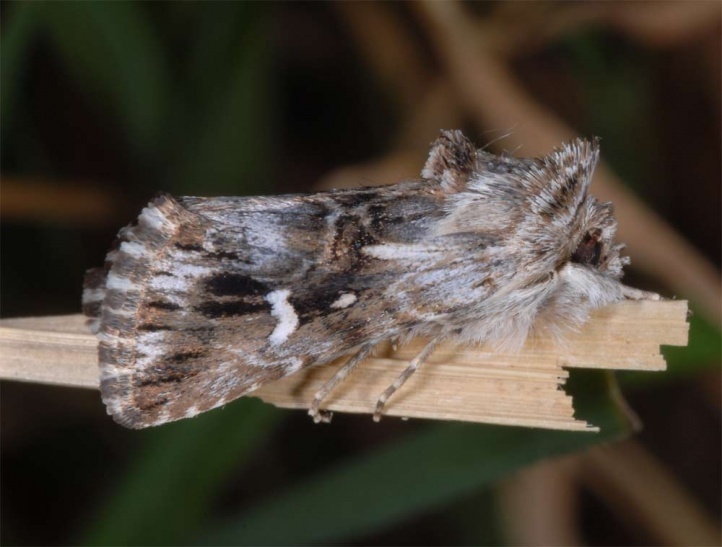 Calophasia lunula flies in one or two generations from May to August. 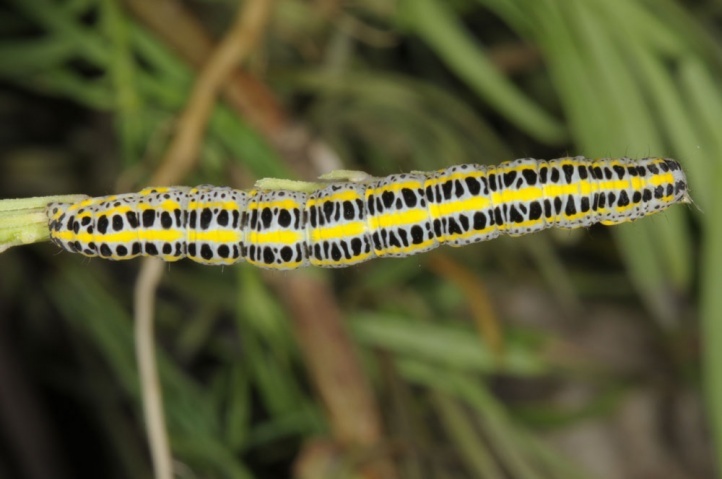 The caterpillars are most often recorded in July and August, but also in June and September. 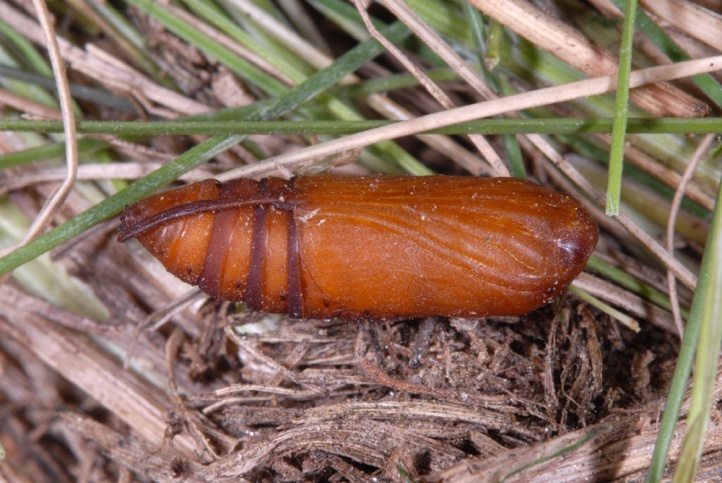 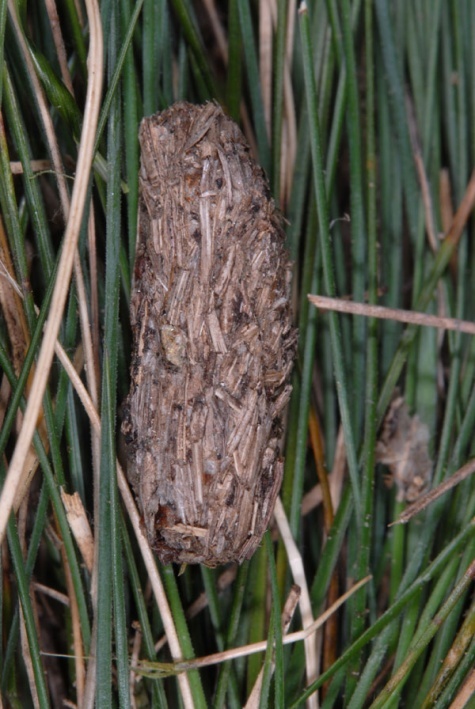 The pupa overwinters in a cocoon that is often constructed in the base of grass tufts. 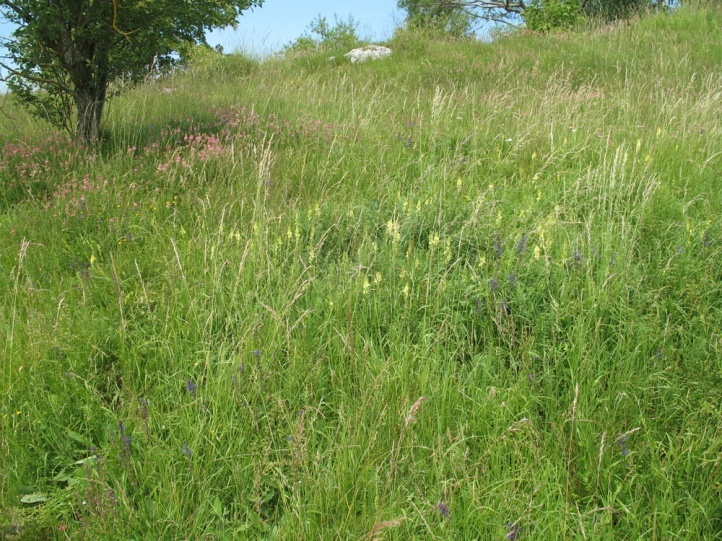 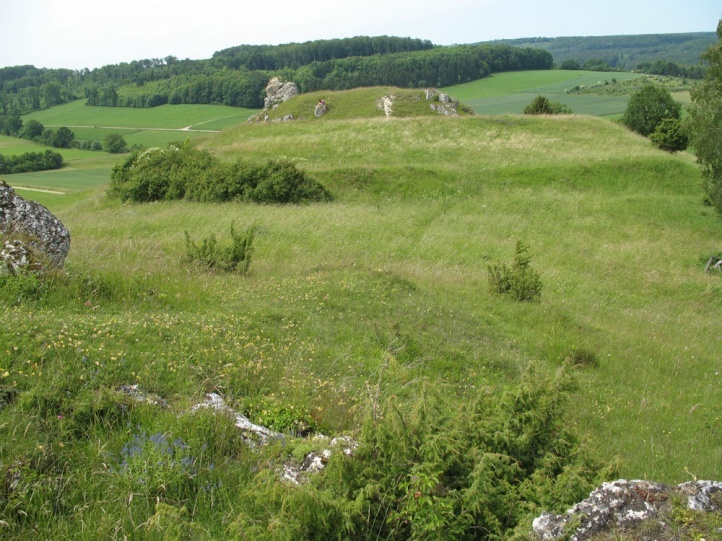 Calophasia lunula has been pushed back in many regions due to the decline of suitable ruderal terrain and the general uniformization of the landscape (road and field margins shrink rapidly to zero as well as other structural elements), but is because of its mobility not under existential threat. 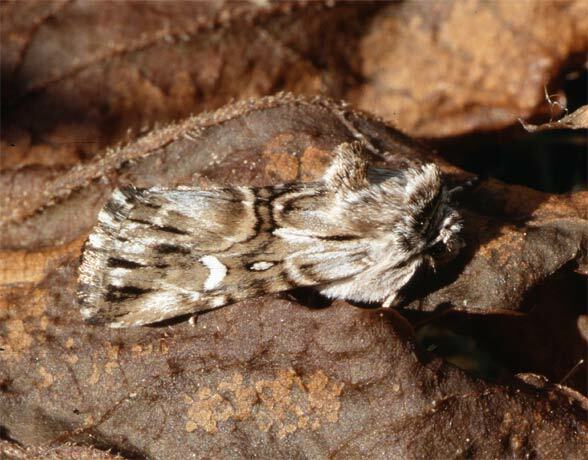 The total distribution extends across Europe and temperate Asia to the Amur. 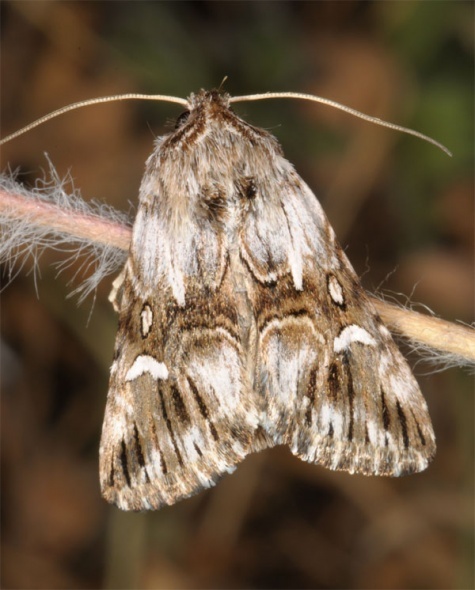 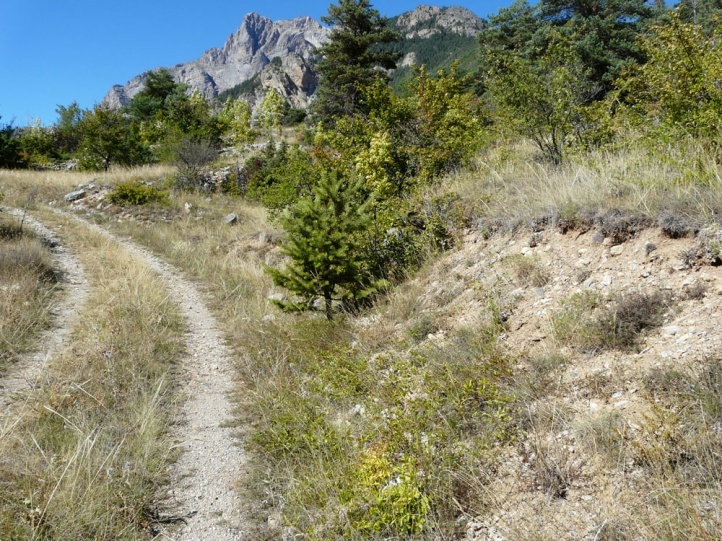 From Southern Europe partly to Valais, there are other similar species.